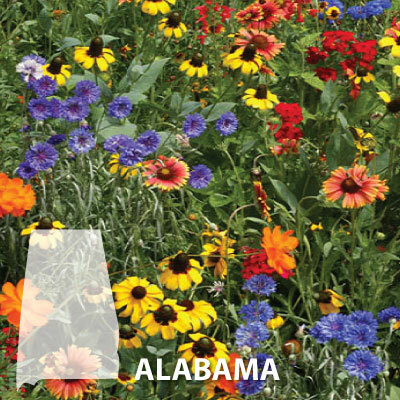 The Alabama Blend is a well adapted mix of wildflowers that grow natively in Alabama and will thrive in hot southeast climate. 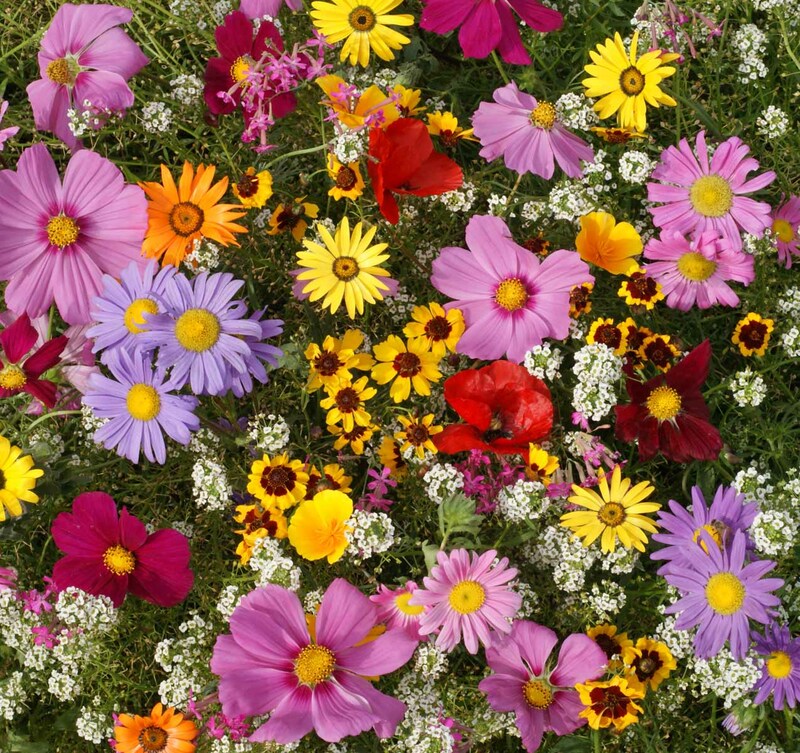 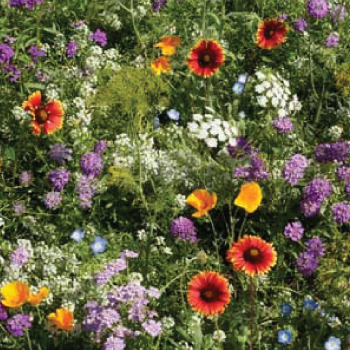 The Annuals for Sun is a lovely, annual wildflower mixture that is suited for sunny locations and is excellent for temporary displays. 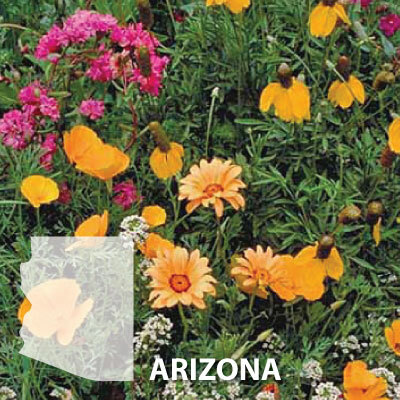 Arizona wildflower mix is stunning to the eyes and will last for some years after the first planting. 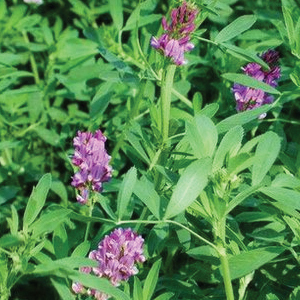 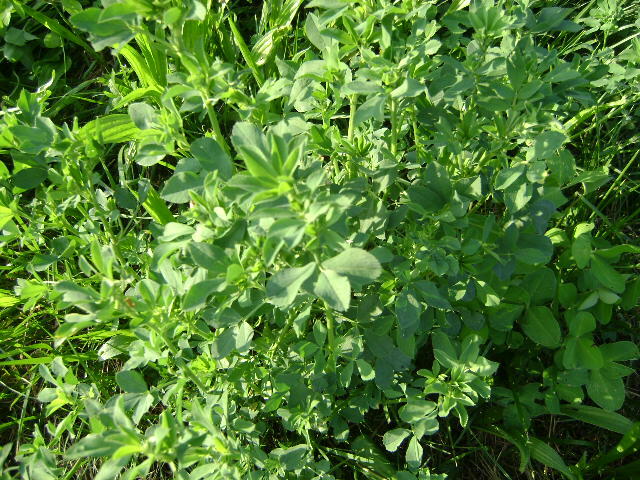 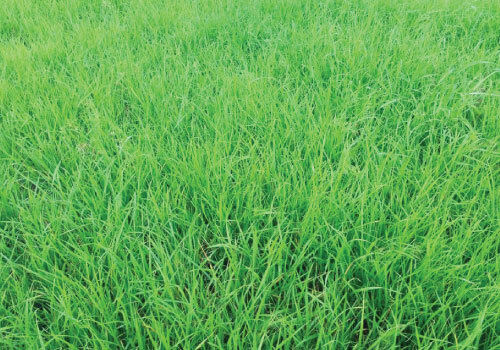 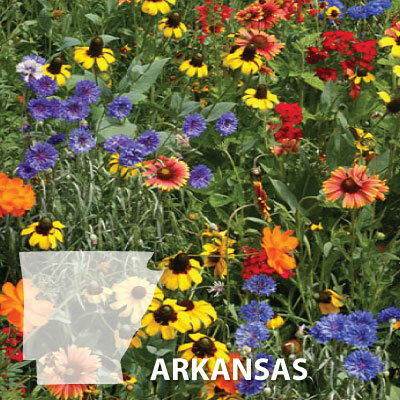 The Arkansas Blend is a mix of native wildflowers to Arkansas that are specifically formulated formulated to grow well in the Southeast climate. 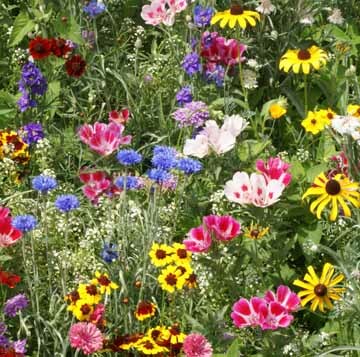 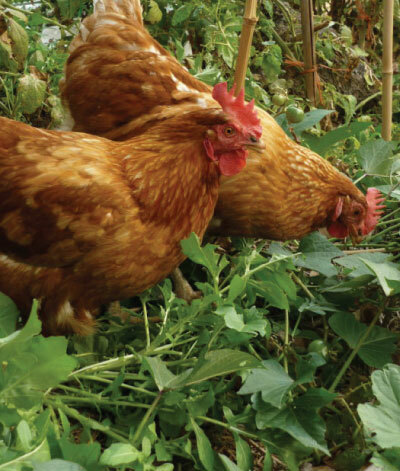 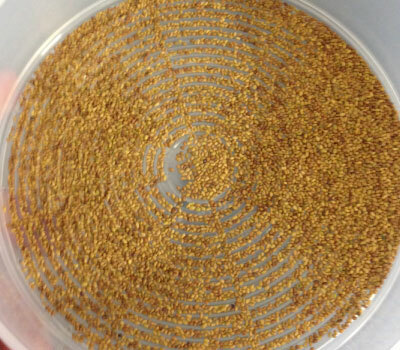 The Bee Feed Blend is a mix of annual and perennial wildflowers that provide nectar and pollen to wild bees, honey bees and other pollinators. 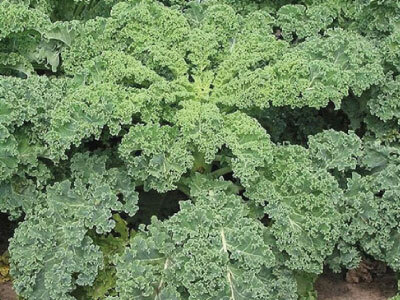 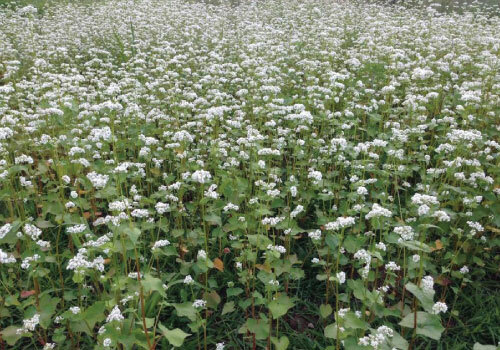 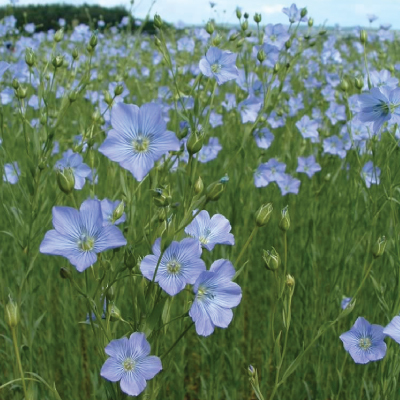 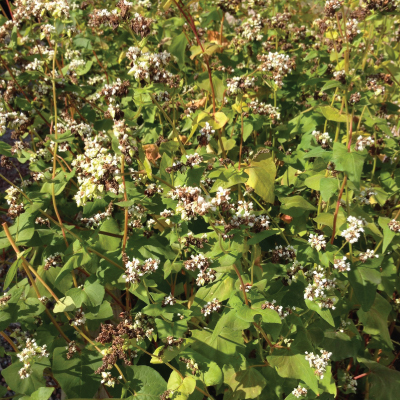 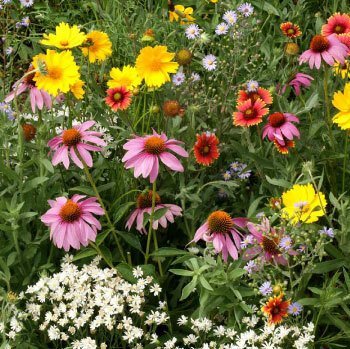 The Beneficial Insectary Blend is a beautiful mixture of wildflowers that are deer resistant and will attract beneficial insects to the garden. 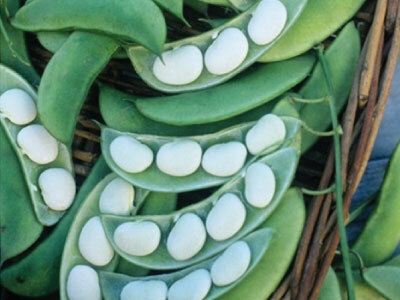 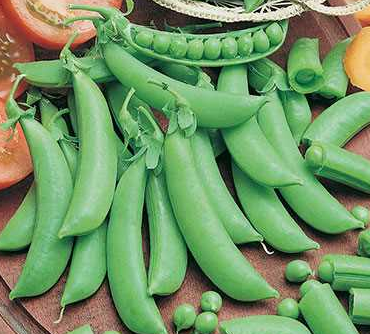 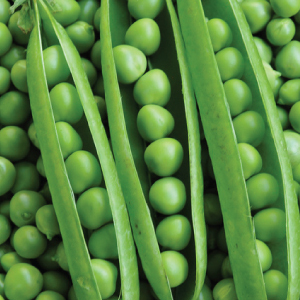 The very versatile Blue Shelling Pea can be picked young and eaten raw as a colorful snow pea pod or left to swell and harvested as a plump pea for cooking. 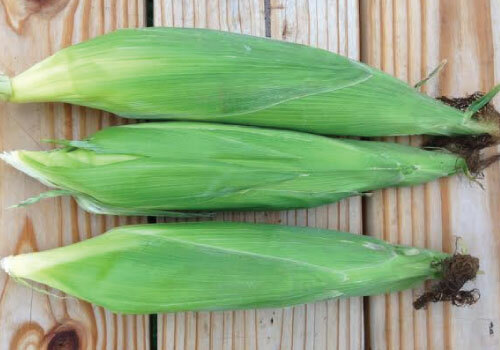 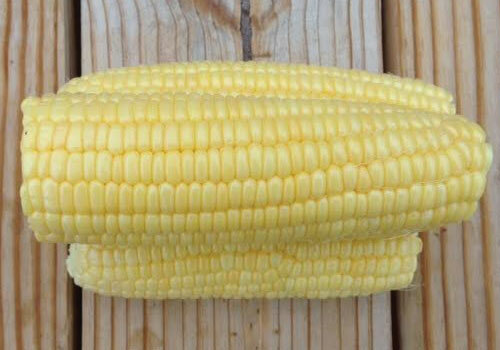 The Bodacious is a high quality yellow sweet corn that has large, mouth-watering kernels that are great for fresh eating, freezing and canning! 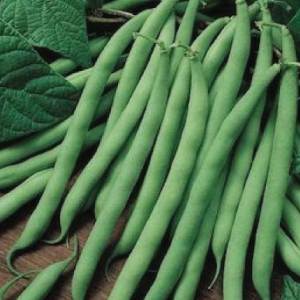 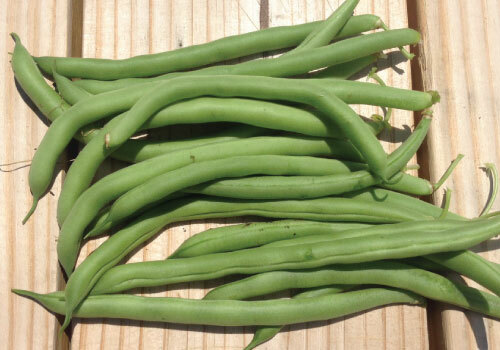 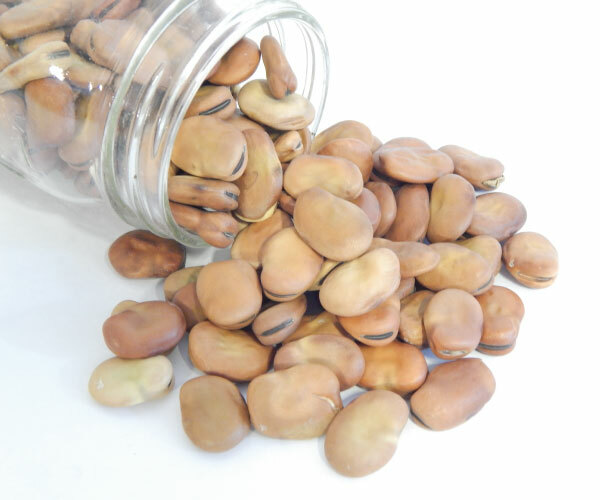 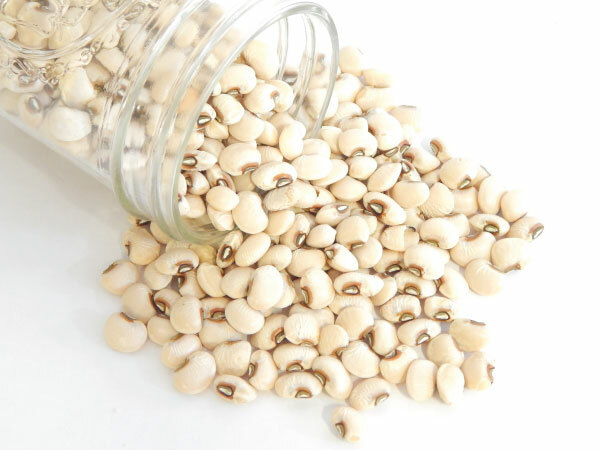 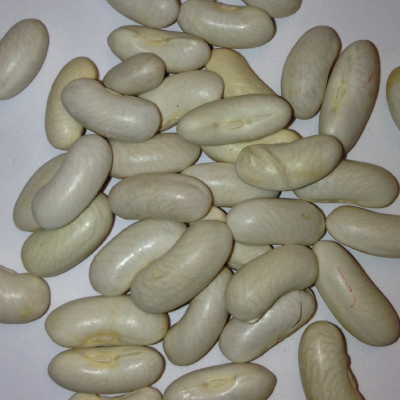 The Broad Windsor Fava beans is a very tasty large dried bean that can be the size of a quarter and is one of the tastiest beans in our opinion! 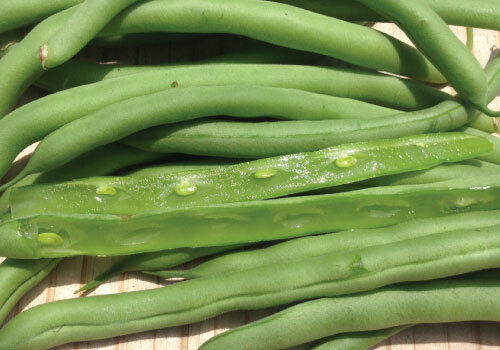 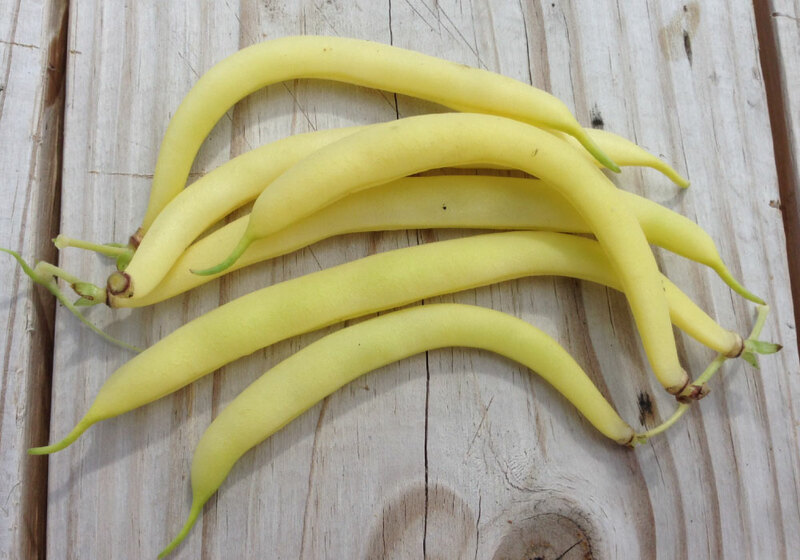 The Burpee Improved Bush Lime bean plants produce large pods, high yields, and perfectly shaped beans that are larger and thicker than most beans. 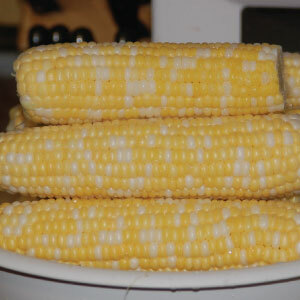 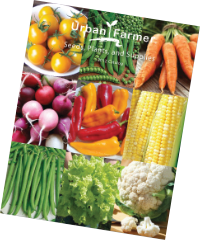 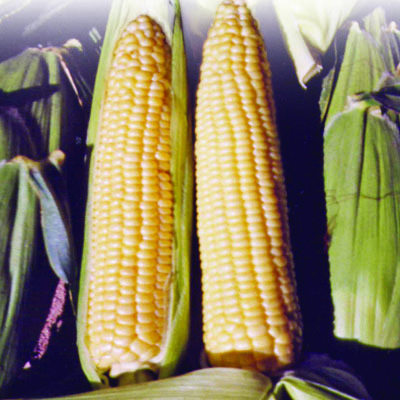 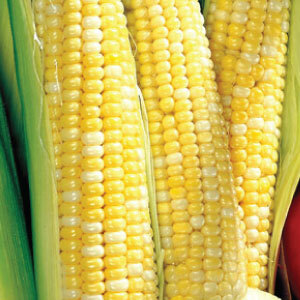 The Butter and Sugar corn is considered the best tasting corn by many gardeners for its sweet flavor, texture and quality. 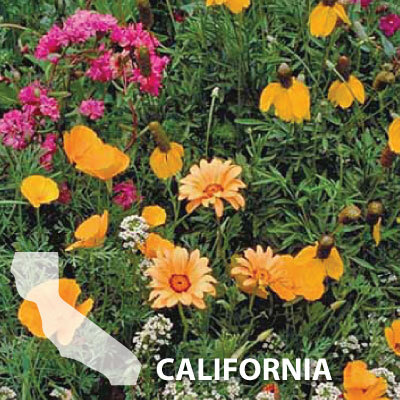 The California Blend is a beautiful mix of popular flowers that are native to the Southwest region, specifically to California. 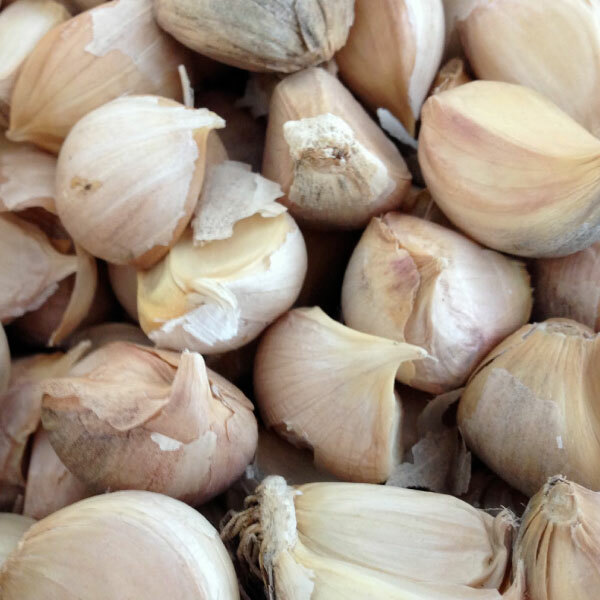 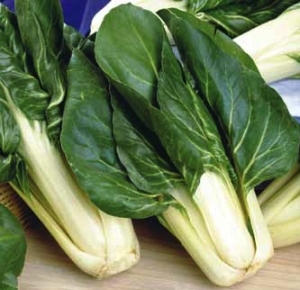 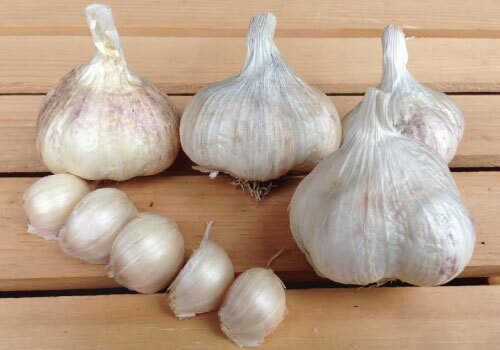 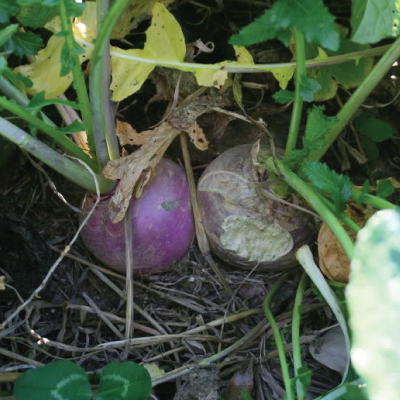 California Late garlic is a really great all around late maturing use garlic that is also excellent for baking, as it has a classic garlic flavor! 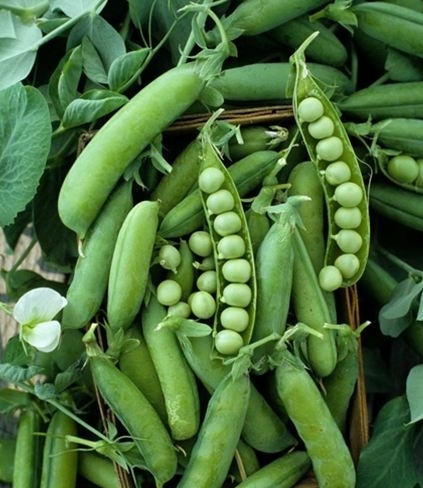 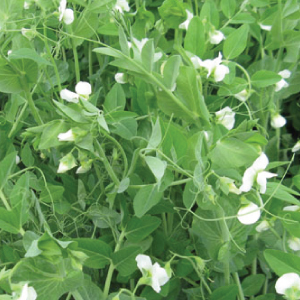 The Cascadia Pea is a major garden staple for its heavy yields of great tasting and crispy pea pods with small sugary peas. 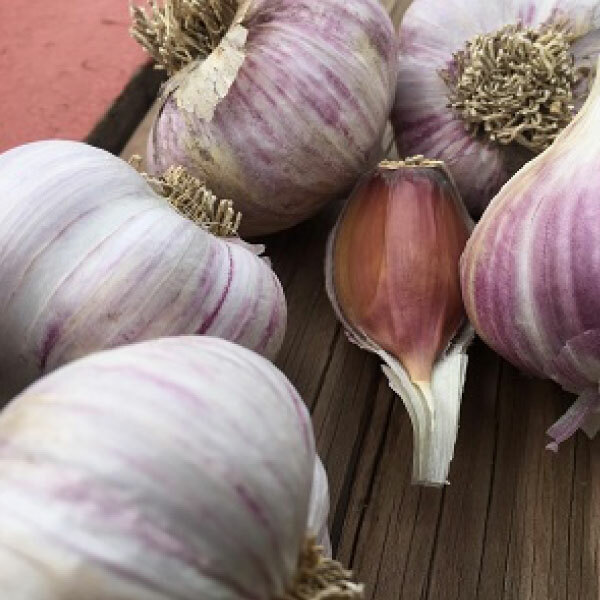 The Chamisal Wild garlic is a hot and spicy garlic with cloves that are deep red that loves cold winters and matures late in the season! 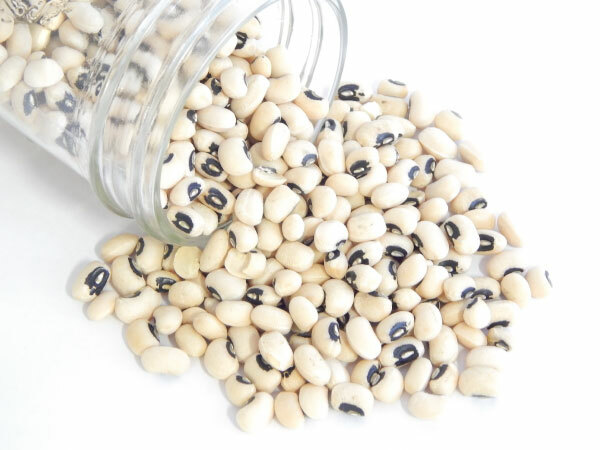 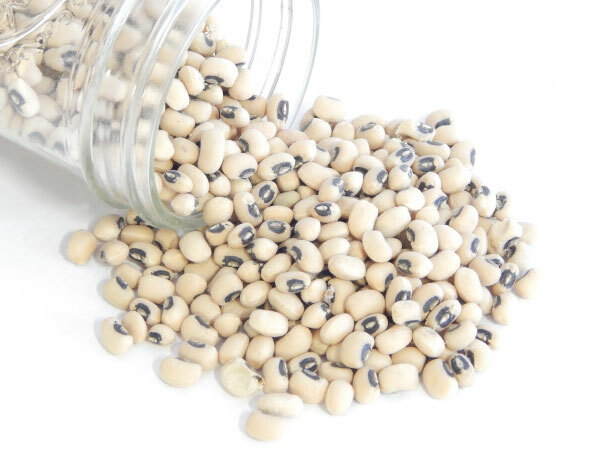 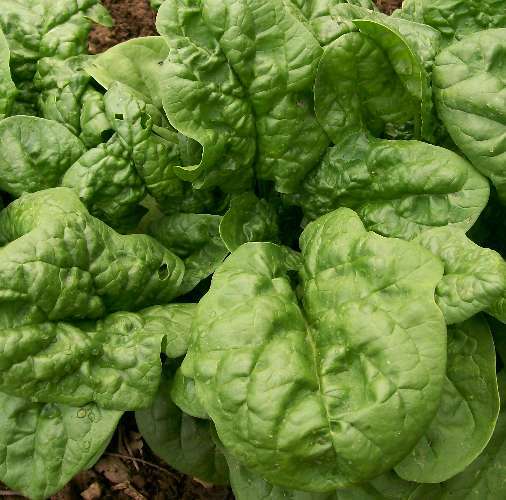 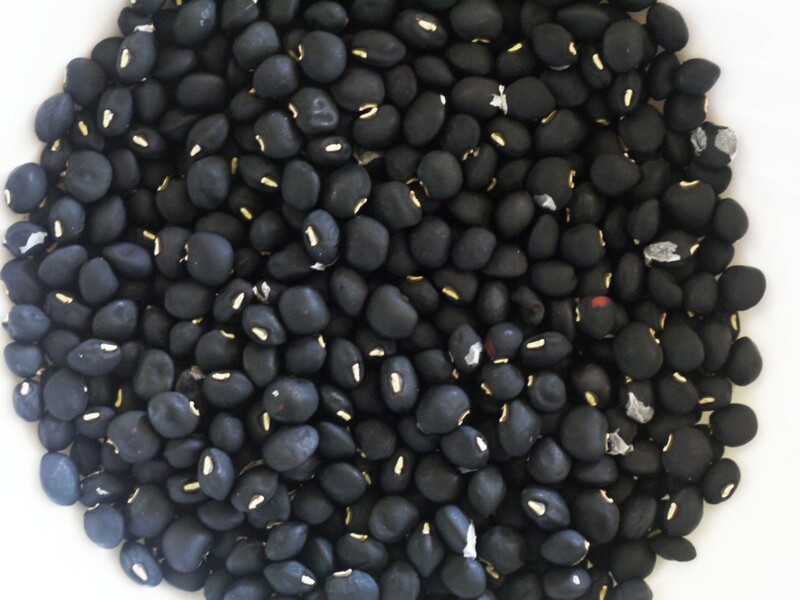 The Cherokee bean is a great black bean for your home garden as it is fast maturing and easy to pick, the plant will have mature beans in just 50 days! 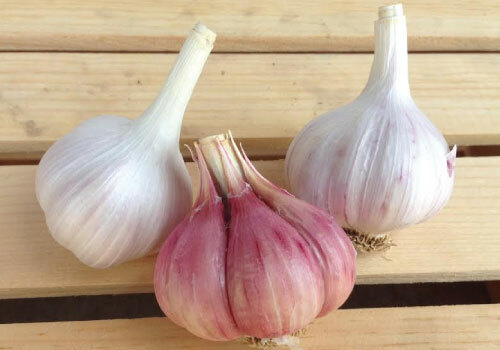 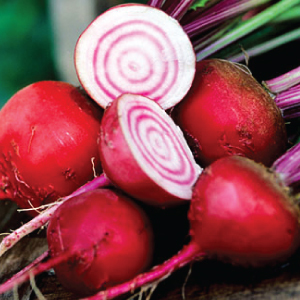 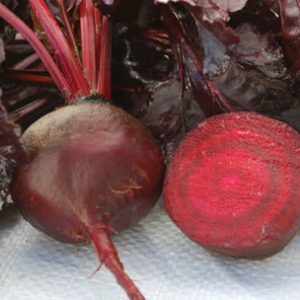 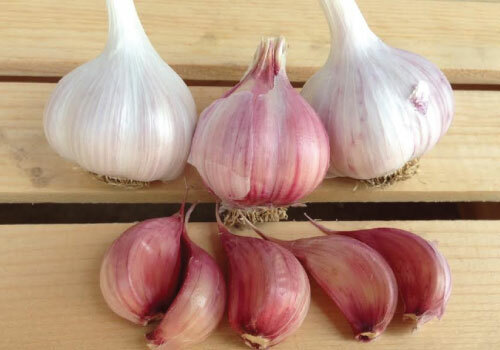 Chesnok Red garlic is regarded by some as the best all around garlic variety as it has a very beautiful red color and holds its shape and flavor well. 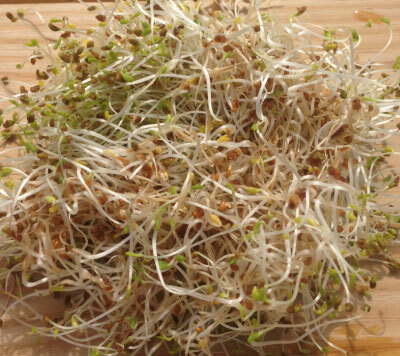 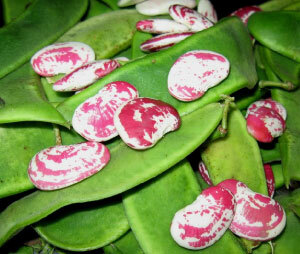 Living up to its name, the Christmas beans turn pink-brown when cooked and are known to have an excellent semi-rich flavor. 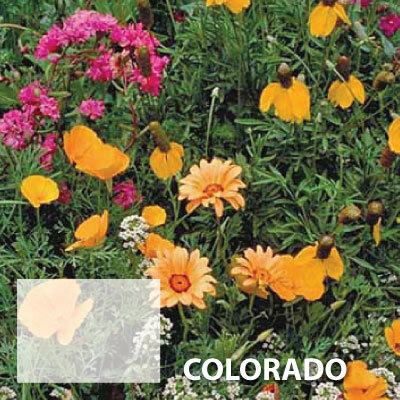 Colorado wildflower mix is stunning to the eyes and will last for some years after the first planting. 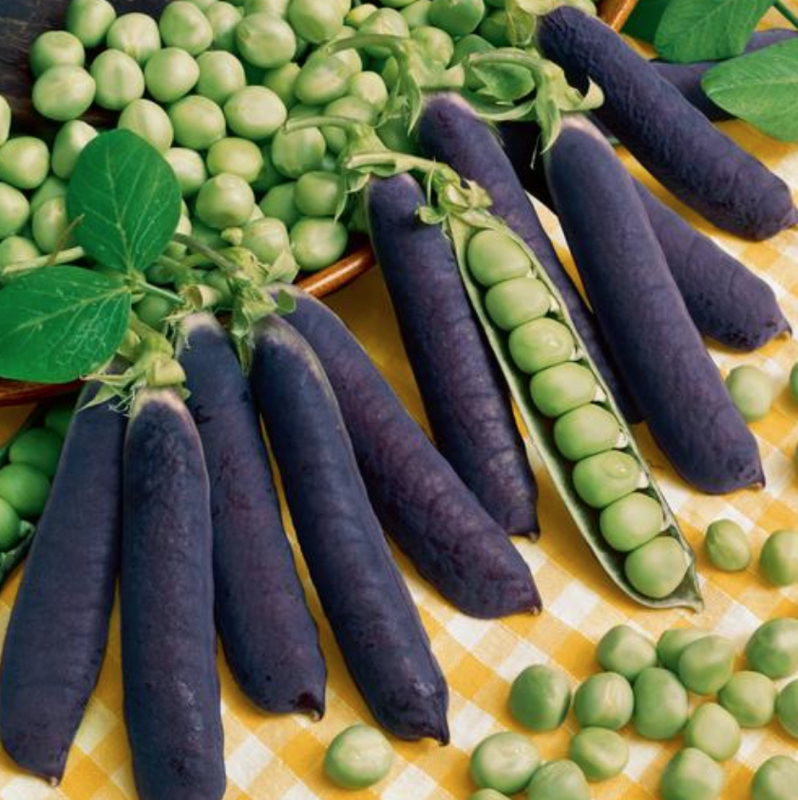 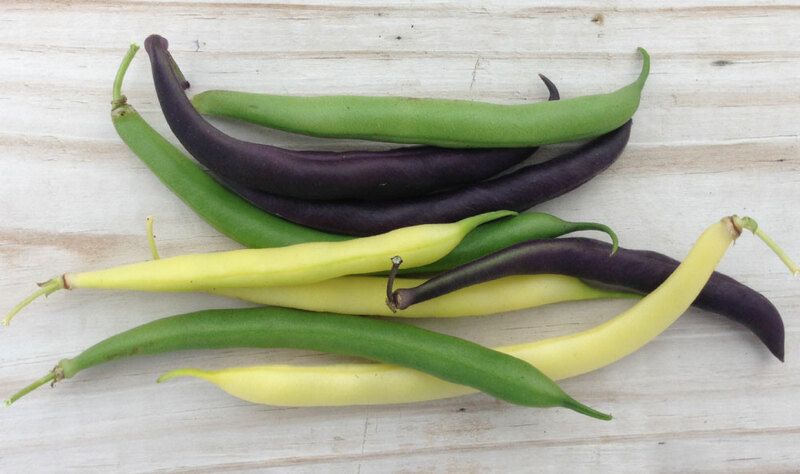 The Colorful Garden Blend is a beautiful and delicious mix of green, purple and yellow garden beans that are perfect for eating and canning. 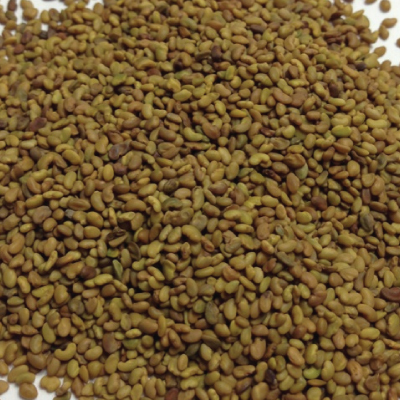 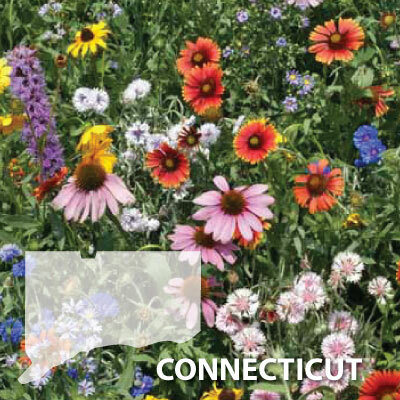 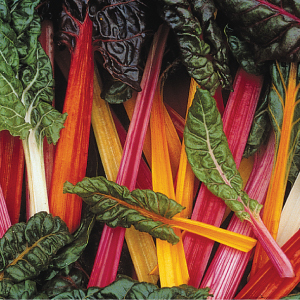 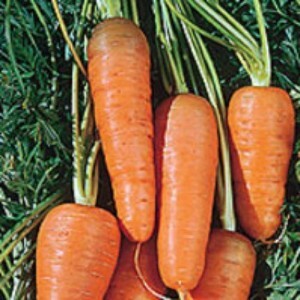 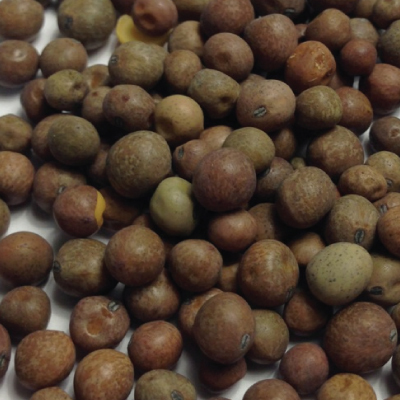 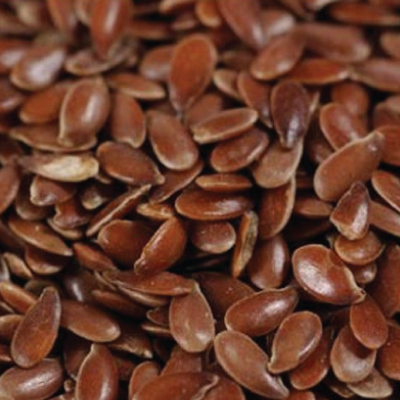 This seed blend is a mix of native and naturalized flowers to the Northeast region.